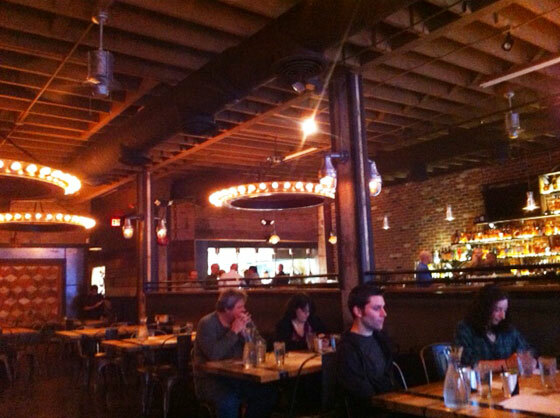 This massive meat-n-bourbon emporium on trendy NW 23rd offerings a jolt of Texas style with a wood-laden dining room lit by wagon wheel-shaped chandeliers and enough charred meat and roadhouse charm to appease even James Dalton, plus enough throat-burning whiskey that you’ll politely ask him to rip yours out. The spacious and refined Old West-themed dining room is lit throughout with the low, warm, amber glow of wagon wheel chandeliers and handsome period fixtures; walls and tables of exposed-grain wood create a masculine feeling of sturdiness and quality. The biscuit was a thing of beauty, and went nicely slathered with honey butter and brisket. Everything I ate was pleasing. There were two standout items: the collard greens, and the spicy shrimp with grits. The biscuit was a thing of beauty, and went nicely slathered with honey butter and brisket. The restaurant&apos;s 2,600-pound, wood-fired smoker was custom-built in Mesquite, Texas. According to Melang and Opper, the steel smoker can cook 600 pounds of meat at once — including whole racks of ribs that fit on shelves 32" by 39" inches wide. Opper will offer six different styles of barbecue sauce — inspired by a summer-long research and development trip in the South — including a a traditional tomato-based sauce, a sweet version with orange and tamarind, a spicy habanero, a version of a Alabamna white sauce (which traditionally uses mayonnaise instead of a tomato base), a North Carolina-inspired yellow mustard and a hot habanero. Whether you are one of the many Southern transplants in Portland or you’re just a whiskey fan then Southland Whiskey was imagined just for you. 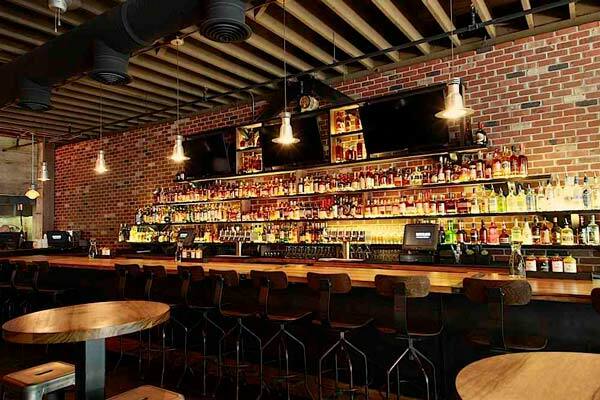 Our friends from Seattle who brought you Casa del Matador now present a whiskey bar in the same building that houses their Northwest tequila bar. Get down on some southern comfort food with your Southern Comfort. The Seattle-based restaurateurs behind the Casa del Matador chainlet (which has seven outposts in Portland and Seattle) will open a Southern &apos;whiskey kitchen&apos; in the same building that houses their NW tequila bar. A similar concept — dubbed the Kickin&apos; Boot Whiskey Kitchen — debuted in Seattle&apos;s Ballard neighborhood in August, with a menu featuring Southern comfort-food favorites like fried chicken, shrimp and grits, and barbeque. Add another tally to the westside column of 2012 restaurant openings, because we’ve got more details about NW 23rd’s next Southern food spot. 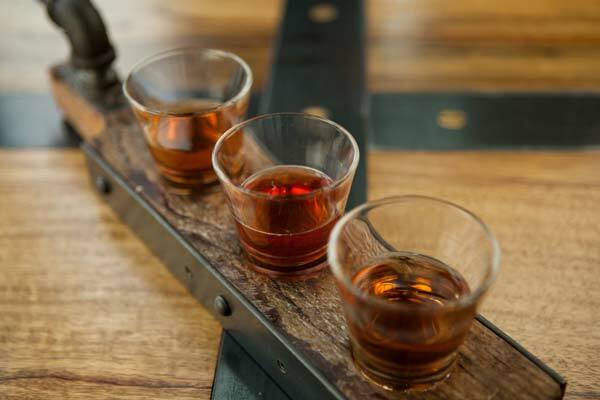 Dubbed Southland Whiskey Kitchen, the eatery will be a mash-up of steak and soul food with a healthy dose of Southern comfort—in the form of whiskey, naturally.